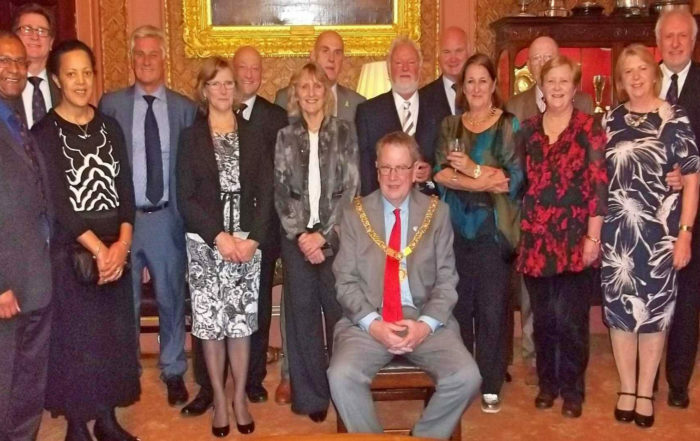 Admiralty Civil Servants who were Masons and wished to continue with their Masonic activities formed St Lukes Lodge. They had been transferred to Bath from the various Royal Naval Dockyards for the duration of the Second World War but were never returned to their home bases so they formed the lodge in 1947. 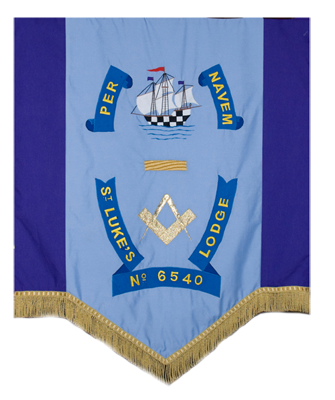 Their first informal meeting was held in the church hall of St Lukes Church in Wellsway, Bath and as a mark of gratitude they adopted the name of St Lukes for their Lodge name. Today we have a wide cross section of members from many professions and callings but we all share that same interest to help others and to contribute to the well being of the community in general. 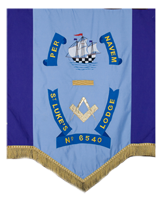 We have a very active Lodge of Instruction that meets on the second and fourth Tuesday of each month from September to May. 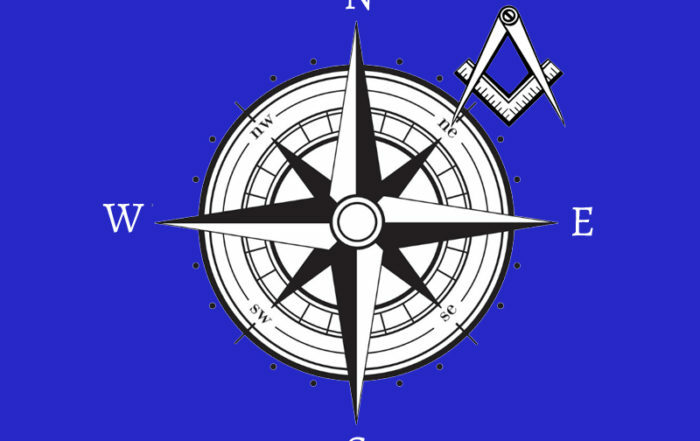 These are informal meetings where we encourage recent and established members to take an active part in our ceremonies and learn more about Masonry in general. 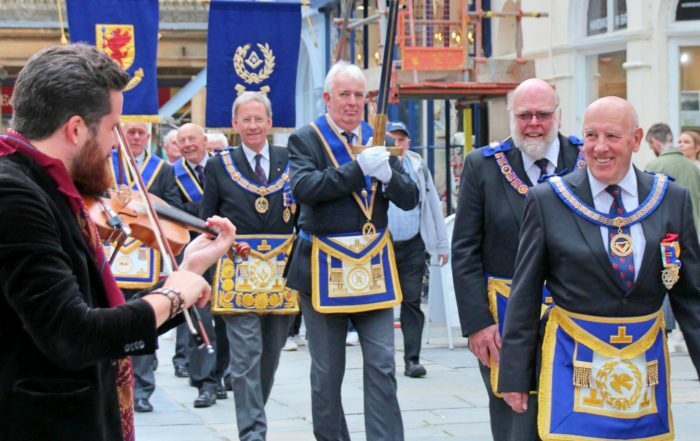 Each year we hold a Festival to demonstrate the work that has been achieved during the year and is aimed at extending the knowledge and the confidence of the Brethren. All Masons are cordially welcome.